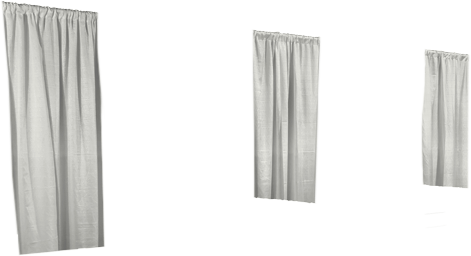 Step 1 – Design your booth by selecting your colours for Drape and Carpet from the tile selection below. Step 2 – Then complete the contact form and select ‘Send Design’. Step 3 – We’ll review your design and get back to you with a quote within 2 business days.